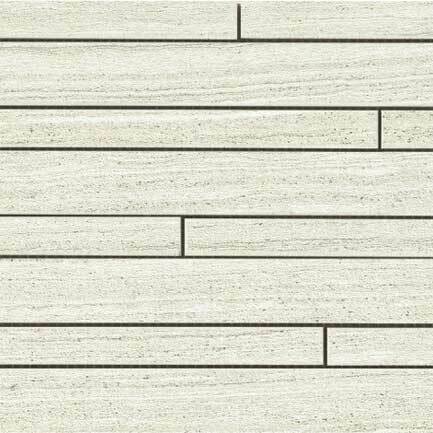 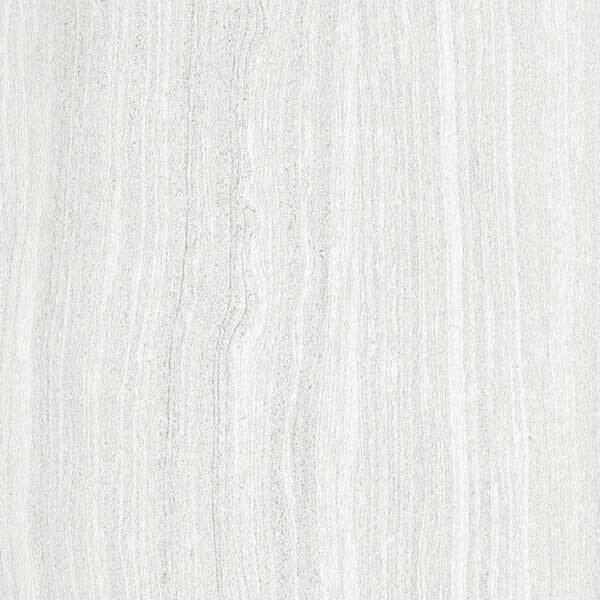 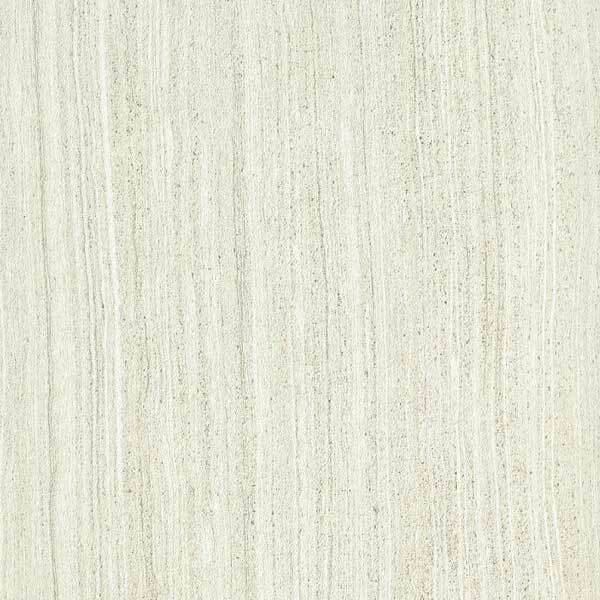 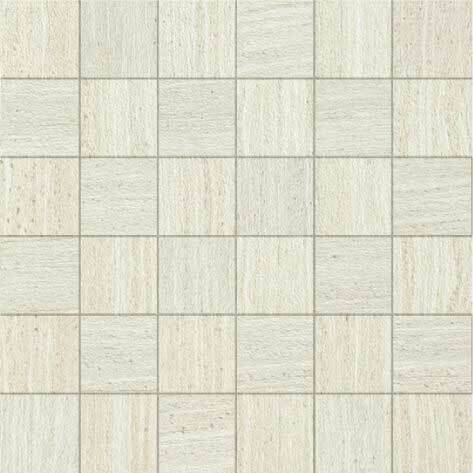 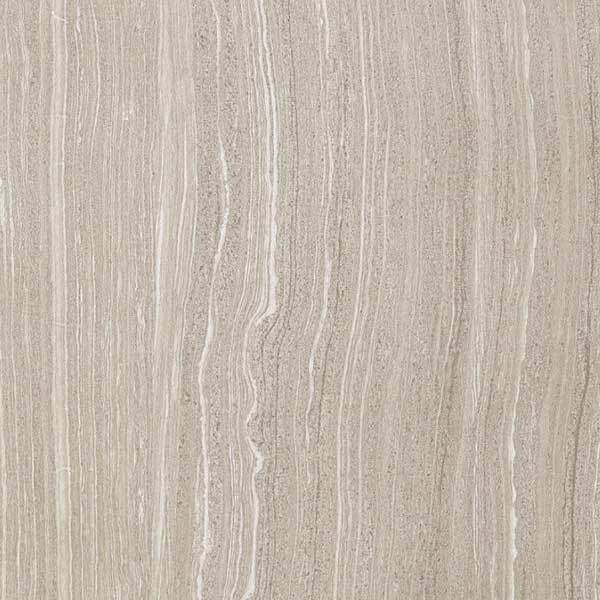 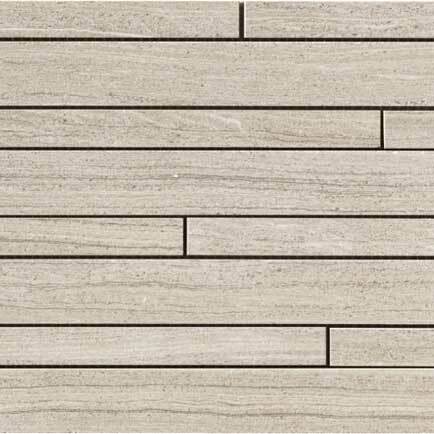 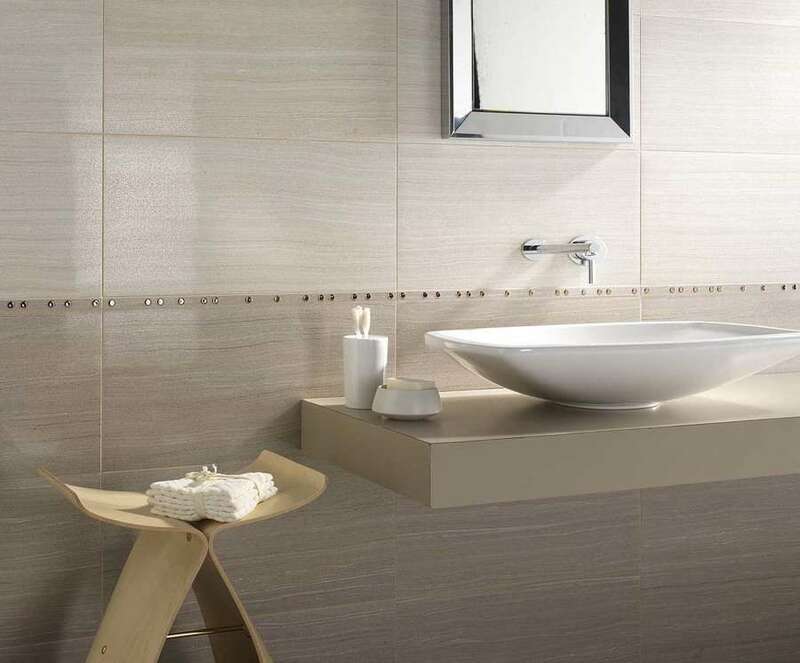 The Volcano range is reminiscent of natural stone, with soft and elegant shades on the surface. 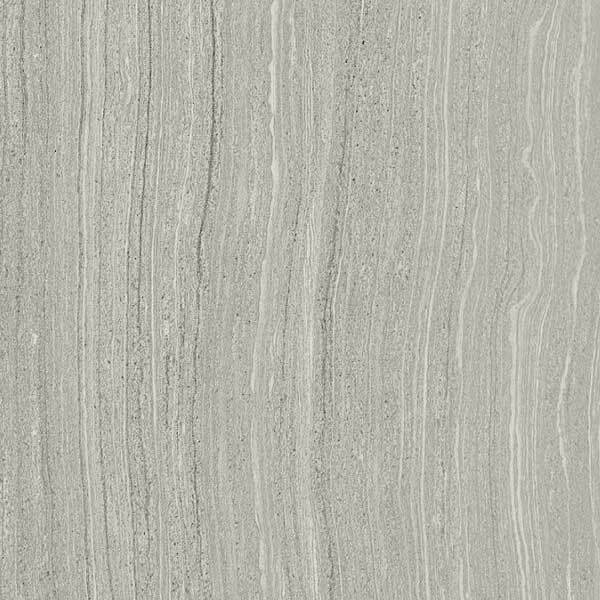 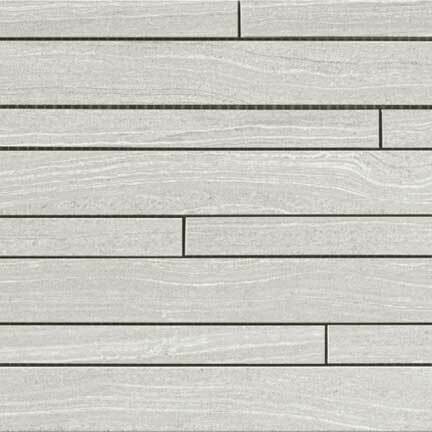 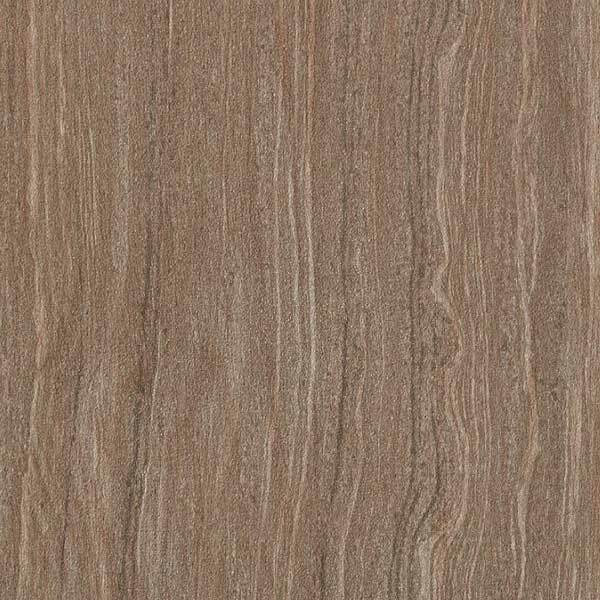 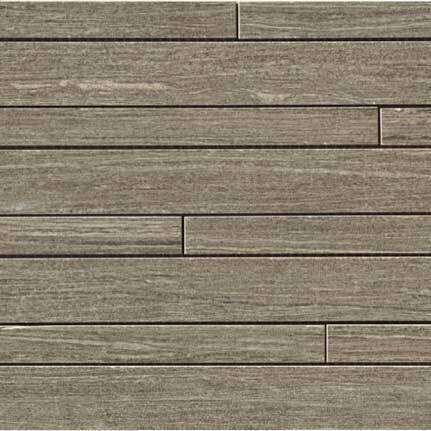 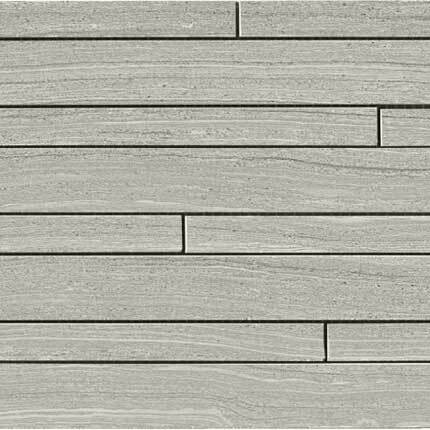 Coming in both a natural, matte finish and semi-polished, Volcano has a timeless yet modern appeal that goes well with any interior or exterior space. 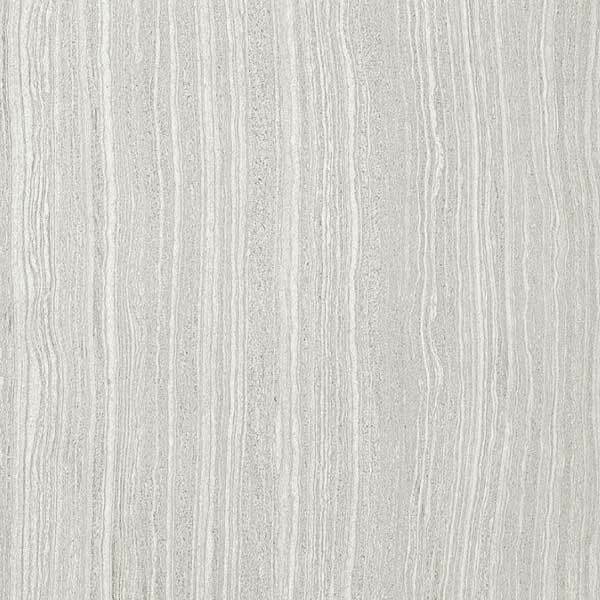 Volcano is available in multiple different colors and sizes, with a look that is both simple and clean making this the perfect companion piece to other elemental materials in your space like wood, metal and glass. 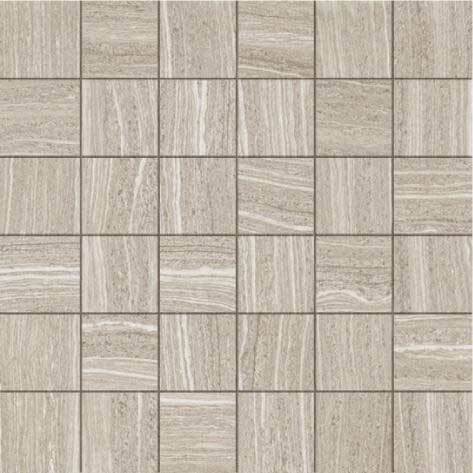 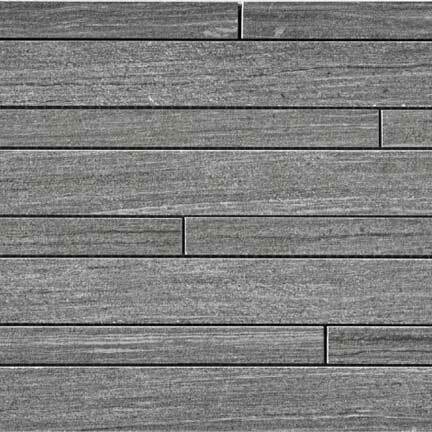 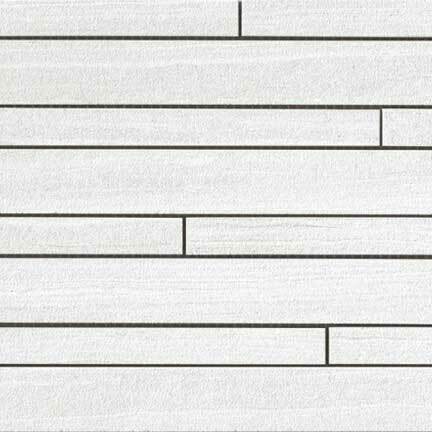 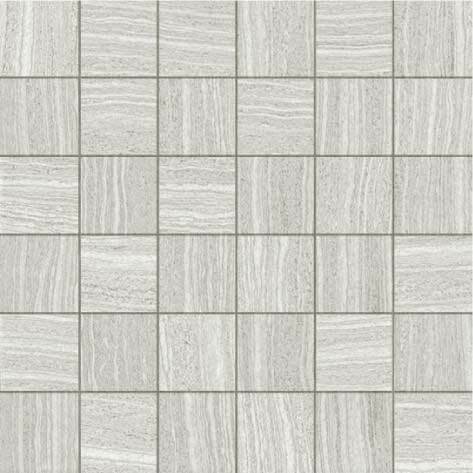 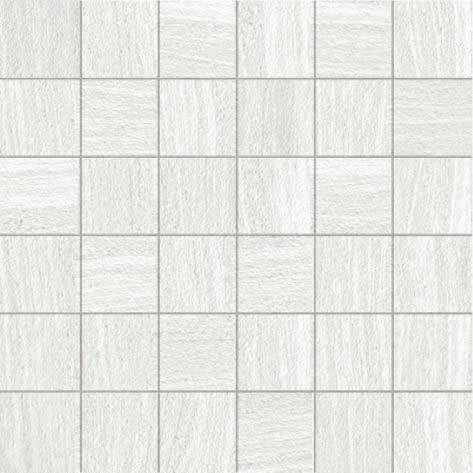 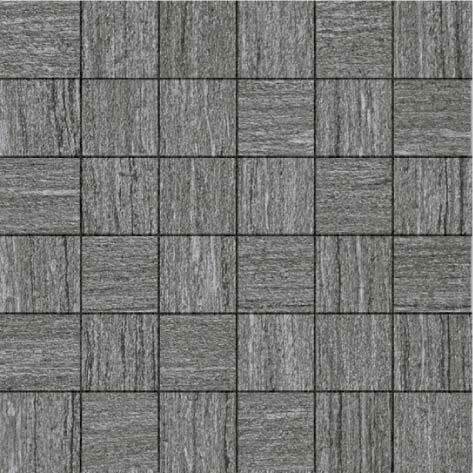 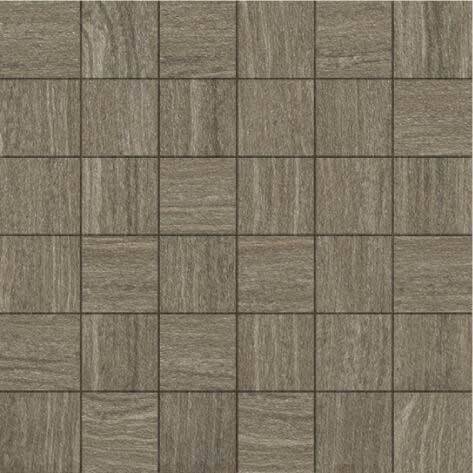 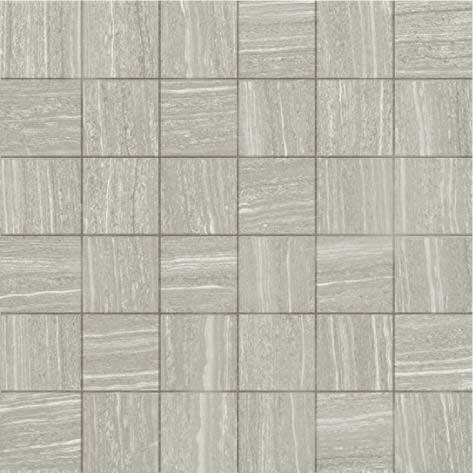 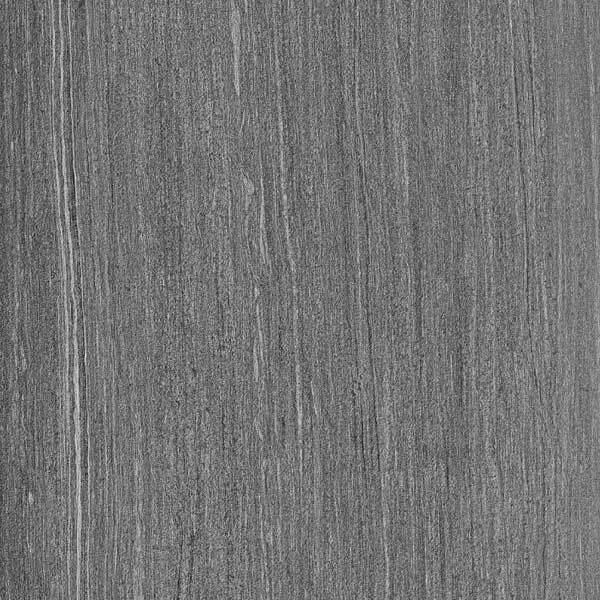 *Tiles with 36″ length have a 10.5mm thickness, while tiles with a 24″ or 12″ length have a 9mm thickness.